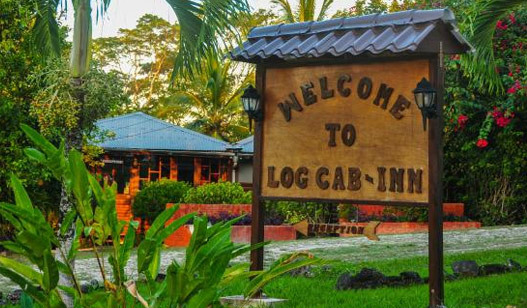 Log Cab- Inn is a family owned and operated resort that specializes in making all the difference with a personal touch. 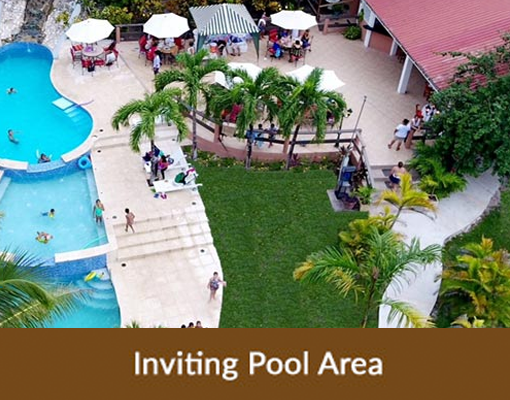 We are conveniently located one mile from San Ignacio Town in the Cayo District of Belize in Central America. 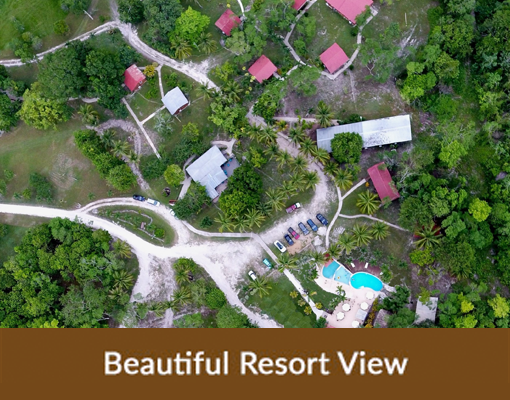 We effortlessly believe in the concept of ‘Affordability, Comfort, and Tranquillity.’ Our resort welcomes you to our twenty traditionally built jungle rooms that allow you to relish in the fresh breeze of nature without even having to leave the porch of your cabin. 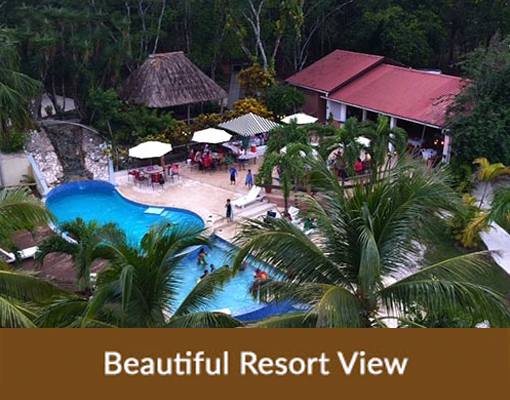 Our full-service resort is a retreat to experience nature at its finest. Come and relax in our hillside abode as long as you want and let us make you enjoy the paradise.